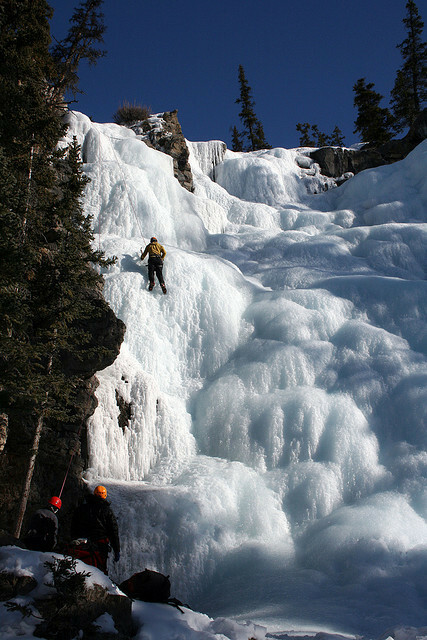 by Chris and Heather Fox on Flickr.Climbing on frozen Tangle Falls – Jasper, Alberta, Canada. This entry was tagged climbing, landscape, Tourism, Travel, winter. Bookmark the permalink. ← by Wilson Loo on Flickr.Splendid China Folk Village in Shenzhen, China.